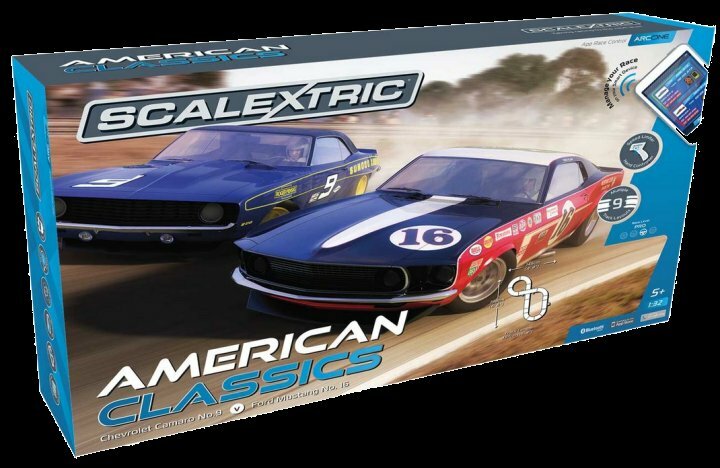 Catalog > Scalextric "ARC ONE American Classics" 1/32 Slot Car Set - 9 CIRCUITS! 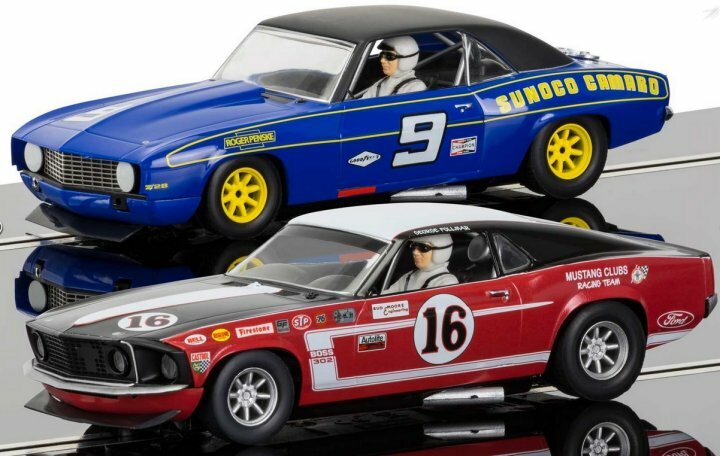 but who will come out on top in this battle of American Muscle? 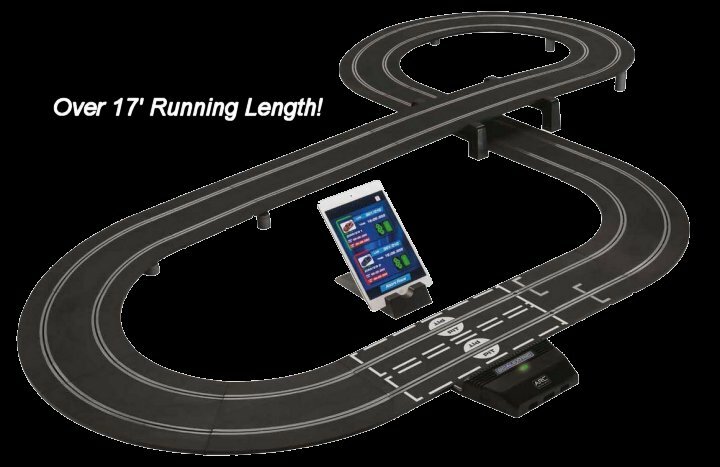 everything you need to start racing in your home today!